A devastating novel of desperation and revenge from Laura Wiess. In this follow-up to her heartbreaking debut, Such a Pretty Girl, once again spins a shattering tale of the tragedies that befall young women who are considered society's Leftovers. Blair and Ardith are best friends who have committed an unforgivable act in the name of love and justice. But in order to understand what could drive two young women to such extreme measures, first you'll have to understand why. You'll have to listen as they describe parents who are alternately absent and smothering, classmates who mock and shun anyone different, and young men who are allowed to hurt and dominate without consequence. You will have to learn what it's like to be a teenage girl who locks her bedroom door at night, who has been written off by the adults around her as damaged goods. A girl who has no one to trust except the one person she's forbidden to see. You'll have to understand what it's really like to be forgotten and abandoned in America today. Blair and Ardith have done something wrong, something for which they're being questioned by police and pleading for forgiveness. But first you'll have to understand why. You'll have to bear witness as they describe parents who are alternately absent and smothering. Classmates who ostracize and mock whatever they can't understand. Teachers who can't be bothered to become involved. Young men who are allowed to hurt and dominate with little consequence. You'll have to learn what it's like to be a teenage girl with no safe haven, whose home is a place where you have to lock your bedroom door at night. Who have no one they can trust but each other. Who have already been written off by the adults around them as damaged goods. You'll have to find out what could drive two good-hearted girls to commit an unforgivable act in the name of love and justice. You'll have to know, feel, accept what it's like to be an average forgotten girl in America today. 1. The Robert Frost poem in the epigraph states, "I hold it to be the inalienable right of anybody to go to hell in his own way." Do you think that this quote is meant to apply to any particular character(s) in the story? What context for the novel as a whole does this quotation, as well as the Mother Theresa quotation, provide? 2. Discuss the narrative structure of Leftovers. Does the frame story make any part of the novel particularly compelling? Do you think that Ardith and Blair are reliable narrators? Why do you think the author chose to utilize this literary device? 3. At one point during the novel did you begin to realize that Ardith and Blair are disclosing their confession to Officer Dave? 4. Domestic dysfunction dominates the tone of this novel. How do Ardith and Blair each deal with the psychological abuse that they endure in their homes? Are their survival tactics similar? How are they different? In what ways does each girl manifest the effects her family has on her? 5. When Blair's mother is anxious or unhappy, she rubs the scar above her eyebrow that is the result of a malignant mole. Besides the mole and the scar, what are some other symbols in Leftovers and what is their implication? 6. Blair states, "guys freak out" and "girls freak in" (ms. p. 4). Where throughout the novel is her assessment of the differences between male and female behavior exemplified? Do you agree with Blair's opinion? 7. Were you surprised when Gary broke up with Ardith? How did the circumstances of their breakup relate to some of the novel's larger themes? 8. Blair states, "Ignorance of the outcome does not exempt you from the consequences" (ms. p. 7). On the other hand, the concept of intent is especially significant in this novel. How does it apply to each character? Where throughout the novel are the consequences at odds with what was intended? 9. Ardith and Blair's relationship is maintained throughout the course of the novel, but in what ways does it transform? What effect do their peers at school, Ardith's brother and Blair's mom have on their friendship? Do you think that their friendship is one that is sustainable? 10. Ardith states, "Blair's mother caused some really bad heartache, and while I'd like to say it's over now and I don't hold a grudge, I'd be lying" [ms. p. 100]. Do you think that Blair's mother should in some way be blamed for the devastating attack on Dellasandra that Blair and Ardith carefully orchestrated? 11. The following lines provide the novel's conclusion: "[...] we're not victims anymore. We learned how to play hardball with the best of them, and we won. What do you mean, 'Did we?'" [ms. p. 242]. Given the book's final sentence, what lesson is to be learned from this story? What do you think the future holds for Ardith and Blair? 12. Between Ardith and Blair, with whom did you most identify? Who do you believe is the better friend? Did you feel greater compassion for either one of the girls or does either deserve more forgiveness? 13. Though their story is a predominantly tragic one, is there anything about Ardith and Blair's school experiences that are at all reminiscent of your own middle school and high school memories? 14. Discuss the title. What is its significance? 1. Before your book club meeting, take a stab at writing a short first chapter in the imaginary sequel to Leftovers. Where would we find Ardith and Blair five years in the future? Share your chapter with the group. 2. 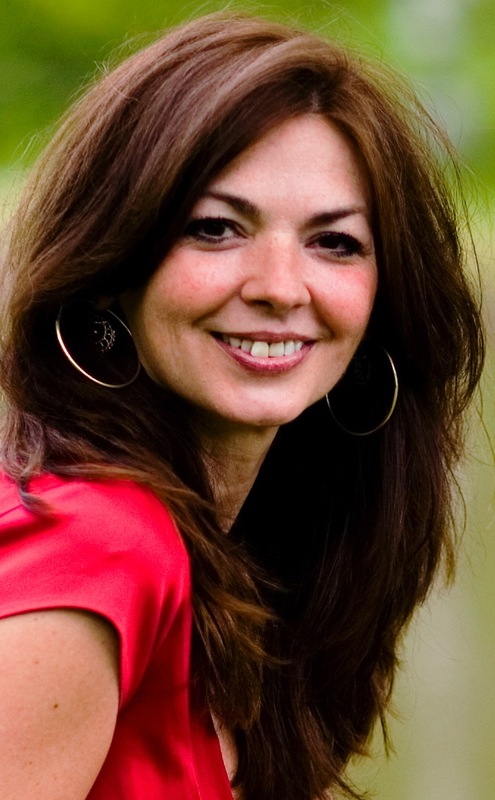 Read Laura Wiess's first novel, Such a Pretty Girl. 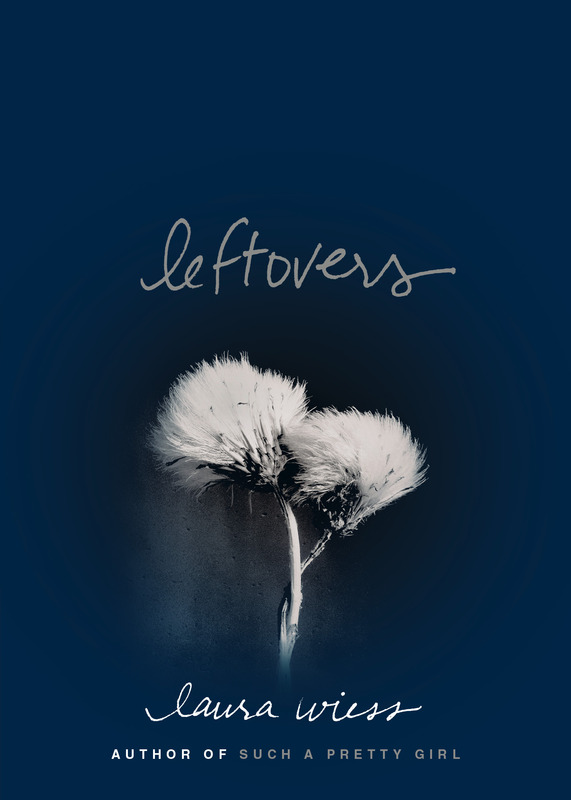 In what ways does this novel differ from Leftovers? Has Wiess's literary style transformed at all between these two books? 4. For information about school bullying, visit the website of the National Youth Violence Prevention Resource Center at www.safeyouth.org, as well as www.stopbullyingnow.hrsa.gov, a site designed by and for kids and teens.